Dr. Seuss’s best-loved stories come together in an unforgettable musical adapted from the Broadway version. 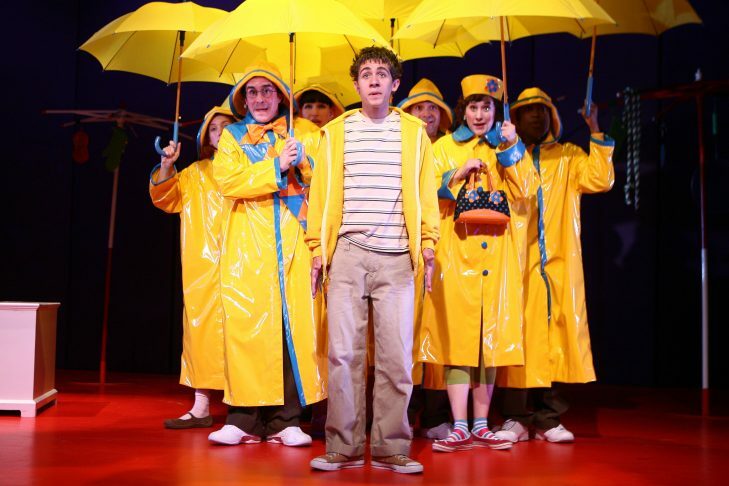 This adaptation is especially for young audiences and is TheatreworksUSA’s biggest show ever. Held at the Leventhal-Sidman Jewish Community Center (333 Nahanton Street) in Newton on Monday, January 16, 2017. Shows at 11am and 1pm. Geared for families with children ages 3+ years. Cost is $18, JCC member cost is $15. Show is part of the JCC Magic Ark Performing Arts Series for Families, a program of the Ryna Greenbaum JCC Center for the Arts. For tickets, visit bostonjcc.org/magicark or call 617-965-5226 or 866-811-4111.